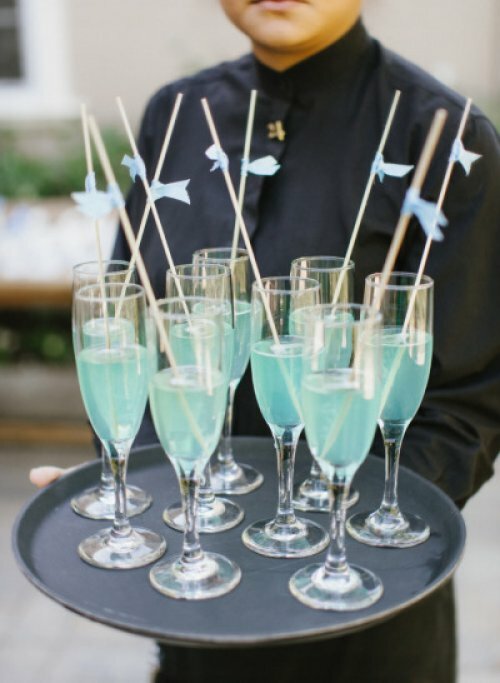 What is a modern baby shower? Well, in our opinion, it’s one filled with clean aesthetics, updated etiquette practices, and a propensity for chic and sleek. Grabbed your attention yet? 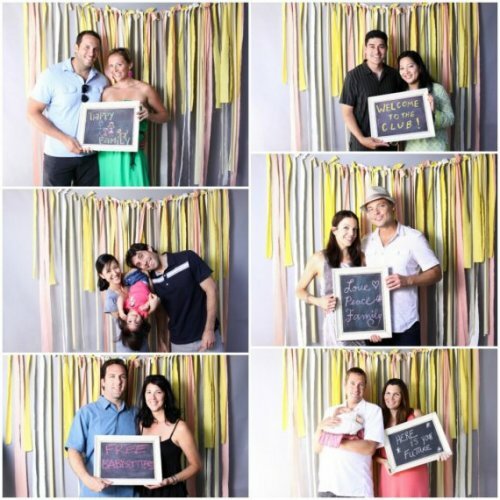 Then read on now to learn how to throw a modern baby shower to bowl over the expectant parents and their guests. Leave the traditional pinks and blues behind. When hosting a modern baby shower, choose a more muted and neutral color scheme as your base. You can play with pops of color and/or metallic foils for added boldness if you’d like. But when it comes to adhering to a modern look, light yellows, pale greens, and warm grays work beautifully as a base. Since you’re starting off with a muted color base, have fun with modern designs such as polka dots, stripes, and chevrons. These pops of pattern will give your modern theme the touch of whimsy that’s perfect for a baby shower. A recurring theme in modern day baby showers is to host a sit down meal at a restaurant or home. When going this route, opt for good silverware, drinkware, and table decorations. 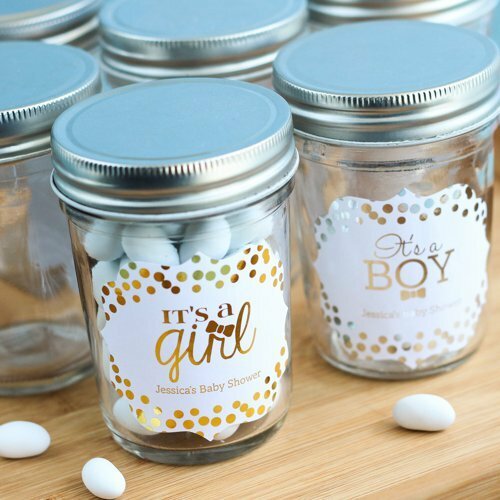 This option is best reserved for a more formal baby shower and can take place of shower games or the present opening portion if requested by the expectant mother. 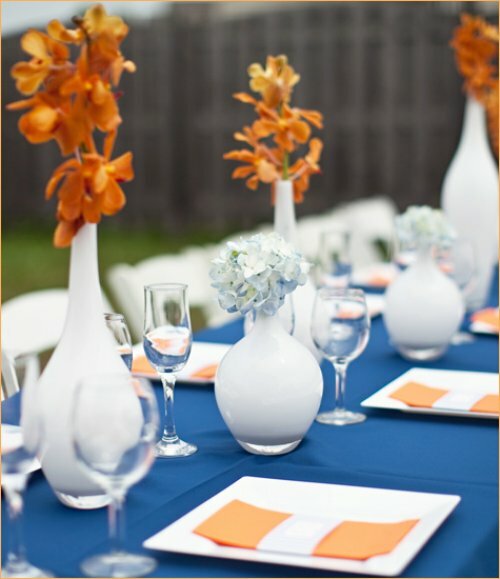 For a modern feel, keep your linens and table decorations simple and stylish with smooth and clean lines. Female only baby showers are a thing of the traditional past. 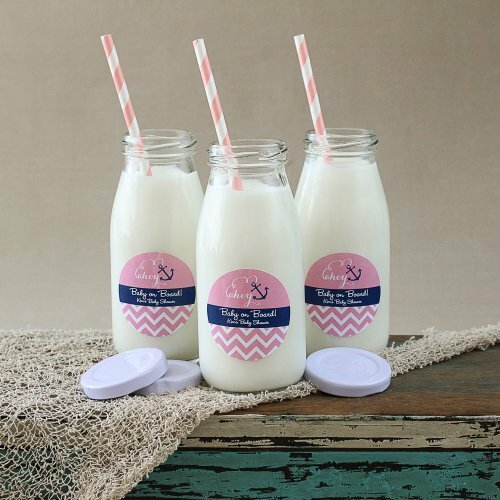 With modern day baby showers, everyone is included. That means you’ll find the daddy-to-be as well as male guests at baby showers. We say, why not!? 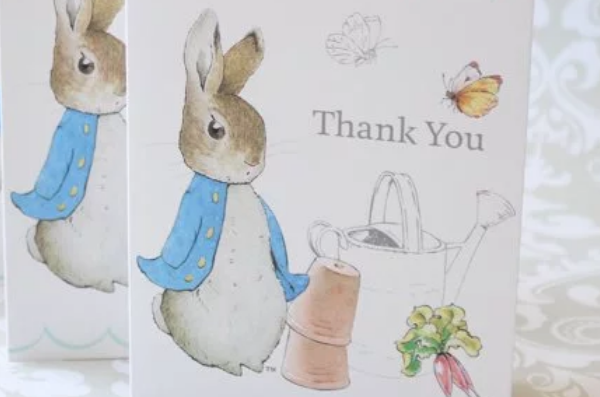 When it comes to welcoming baby to the world, the more the merrier! Another tradition that seems to be petering off is the ban on alcoholic beverages. In the past, many baby showers only offered virgin beverages as the mommy-to-be was not participating in the adult fun. But as we’re seeing baby showers mature towards a more relaxed and all-inclusive environment (see above), it makes logical sense for the prohibition to slowly lift as well.